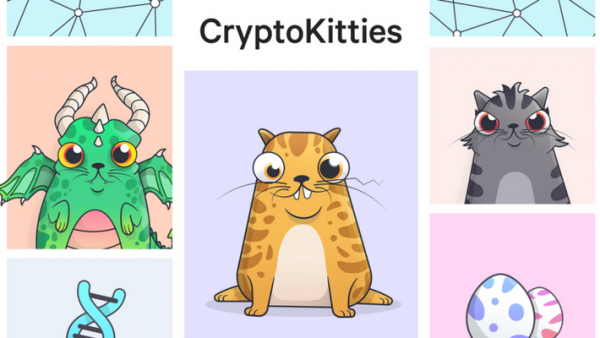 Creators of CryptoKitties game reported about a successful completion of the first round of venture financing within which $12 million had been gathered. Andreessen Horowitz and Union Square Ventures venture companies have headed the round. 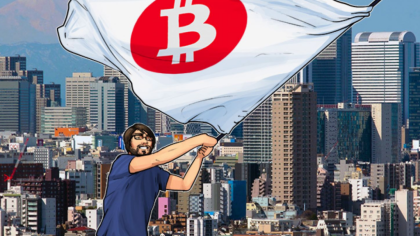 Digital Currency Group, the founder of AngeList Nawal Ravinkat, the co-founder of Coinbase Fred Ehrsam and others were also among investors of the project. The raised funds will go for the expansion of the CryptoKitties team. 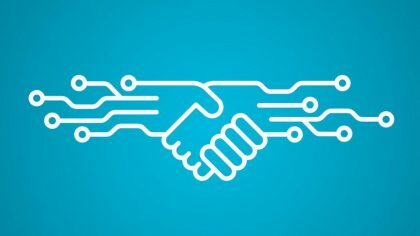 In the nearest future the team of the project intends to increase network of a game up to 1 billion participants.